I finished up Mother, Mother with some mixed feelings, but I'll be sharing my thoughts in a little more depth in a couple of weeks time. 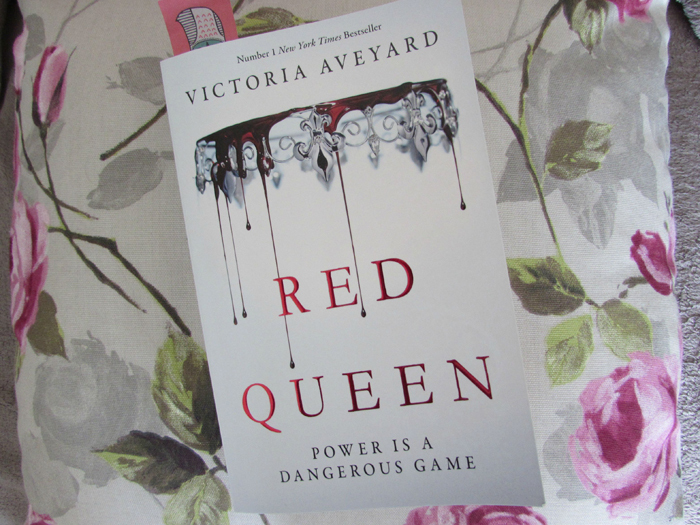 I'm over half way through Red Queen, as of writing this, and am really enjoying it so far. 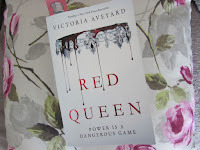 I find dystopian fantasies to be a little hit or miss for me but Red Queen is definitely hitting the mark. I think the world building as well as ease of narration makes the Red Queen a book you can easily fall in to. I don't always have a book set in stone as I tend to read with my mood and just go with the flow, but I have my eye on either The Ocean at the End of the Lane by Neil Gaiman or Wonder by R.J. Palacio.